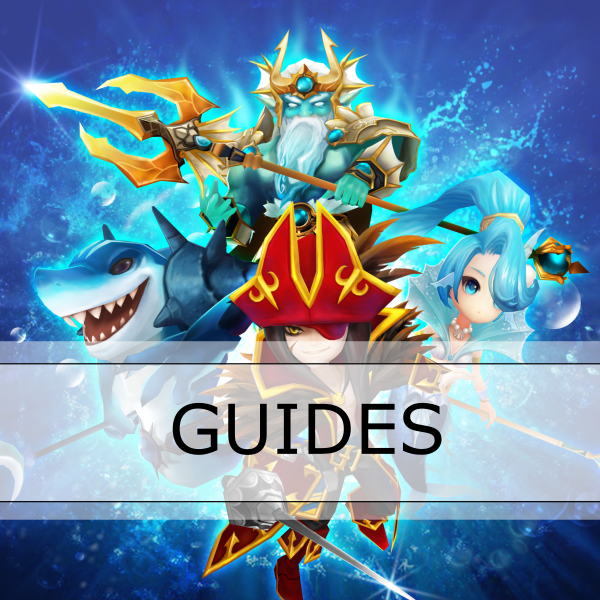 Summoners War Guide – In this Summoners War Wiki Guide you will find the last strategies and best farming places. Here, you will be able to read all the monster reviews and the recommended runes. 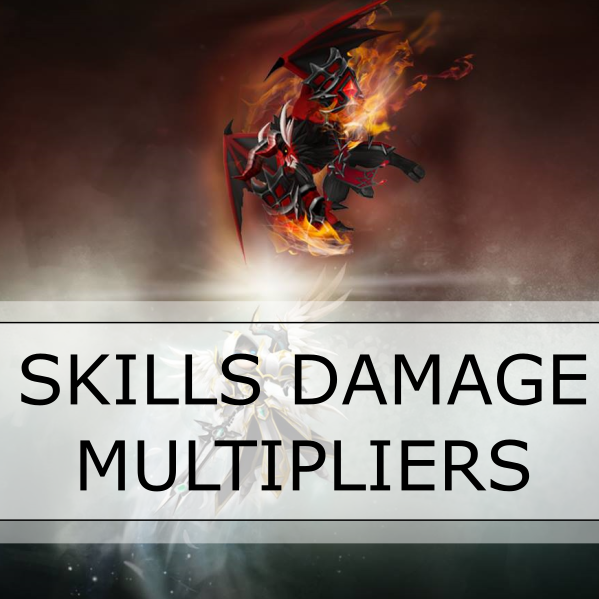 On the light inugami for damage you siad those runes are not recommended. Then why put them on there if you dont recommend it? Why not just leave it out and not put it up there? You are right, now is modified with a better description. I don’t usually do this but this is the one time its actually worth my time. Great program, loving the fact the above comment got a reply too.. just plain Perfect! 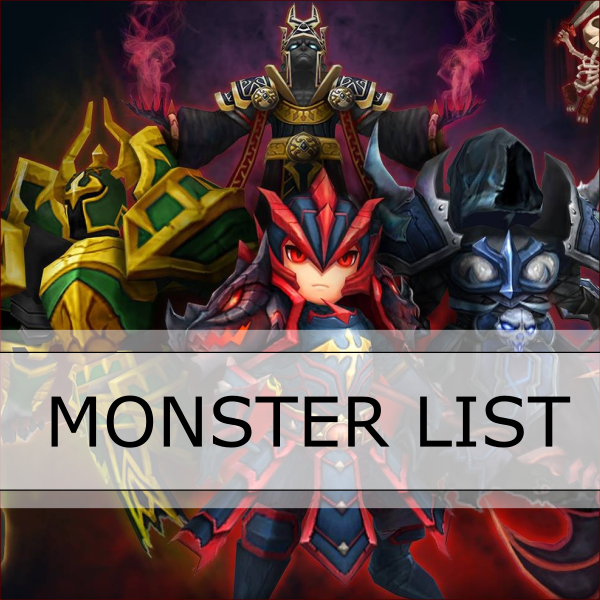 I think a really great article topic would be discussing which 4 star monsters can be used to upgrade your Giants teams from the standard Shannon, Ahman, Orochi/Lushen, Bernard, and Bella. Most of us don’t get 5 star guys, but maybe there are 4 stars that are worth keeping for progression! This just became my favourite site. Good job doing sharing these info! Hoping to see data on other monsters, especially 5* ones. It really bothered me that there were so few statistical analyses of drops before this site. Are you looking for contributors or are you only using certain sources? I wouldn’t mind recording the results of my runs to assist grow the site. I’d also like to mention rune power ups. Failure rates at each level of rune would be nice to see along with a cost analysis for 1-15. When are u doing necropolis and drags? Hello Jeff. 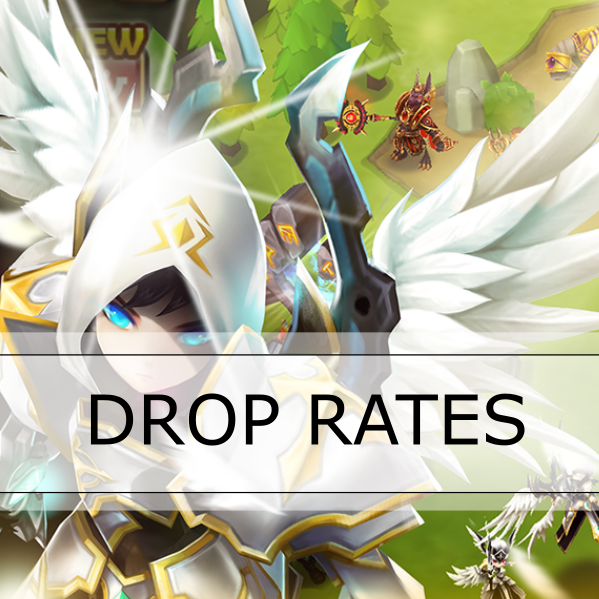 Do you mean the drop rates or the “How to clear”? Fairly soon! I am waiting for the update of the end of September, drop rates will be changed. Energy x3 (Spd/Hp%/Hp%) – Very early game????????????? How Energy x3 but spd hp hp?????? Thanks for this site! It’s awsome!